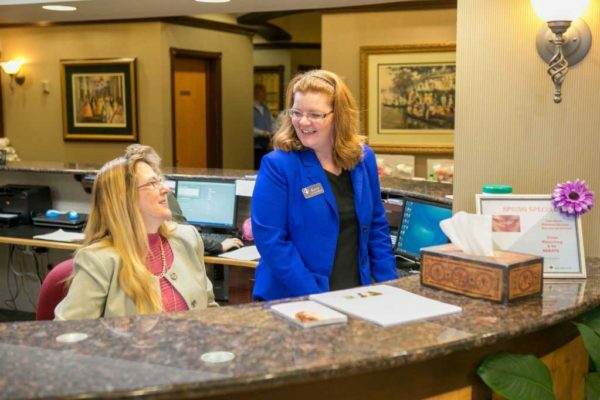 We’re here to answer any questions concerning our full suite of dental services, offer driving directions and information, and make sure you have everything you need for your next dental appointment. We keep extended business hours to better cater to the hectic work schedules and busy lifestyles of our clientele. Early mornings, late evenings, and Saturdays, we are available if you need us! You can bring your questions or concerns about Dansville Dental Professionals to our attention by calling or visiting. Take advantage of an opportunity to get engaged in your local community! 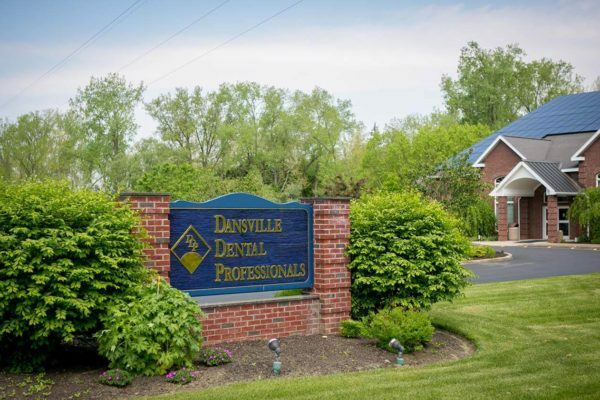 Dansville Dental Professionals’ mission is “to make a significant positive contribution to the health, happiness, and well-being of those we serve.” With service to others at the core of our purpose, we value and appreciate the opportunity to support local charitable efforts. We believe it’s our social responsibility to better the community in which we live. We seek to be a significant positive force in the community and make charitable contributions to local needs. Contributions can be money, but it can also mean things like dental education, free dental services, volunteer efforts, support of local service organizations, etc. By supporting our practice, you are also helping to support the greater local community. 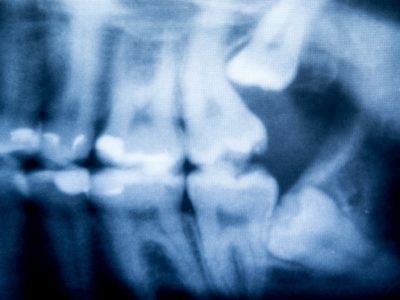 The vast majority of our charitable contributions to our community will be through donated dental services to help those in need. All incoming requests for charitable contributions/sponsorships, donated services or goods, volunteer support, and so forth will be coordinated by the Business Manager. Incoming requests must be made in writing to the Business Manager. The Business Manager will communicate directly with the agencies regarding all requests. Only non-profit or not-for-profit organizations and efforts will be considered. Only charitable efforts or community service organizations serving primarily the greater local community will be considered. Fund raising efforts to benefit single individuals are generally not considered. We give preference to efforts where the greatest percentage of contributions goes directly to the individuals that the effort specifically represents. The major focus of our contributions is to assist those locally in need and to enhance our greater community. Requests for support received from those who support us (our patients) are given preference. All requests for charitable contributions and sponsorships shall be sent to Dansville Dental Professionals, Attention Business Manager, 25 Red Jacket Street, Dansville, NY 14437.